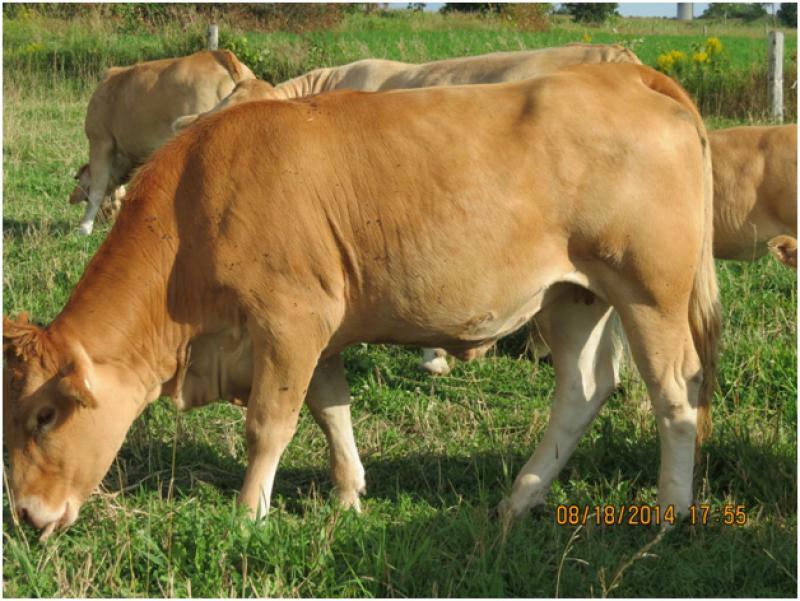 28Z is a Polled Fullblood daughter of "Sirority Sister" and "West Winds X-Factor". Although born later in 2012, Zippityay did show the growth that we expected. Because of her later birthdate, she did not calve with the rest of the herd and we look forward to her first calf in 2015.